Available November 1. Photos available at rrfhorseheaven.com/wellington/. Contact Phoebe at info@rrfhorseheaven.com. 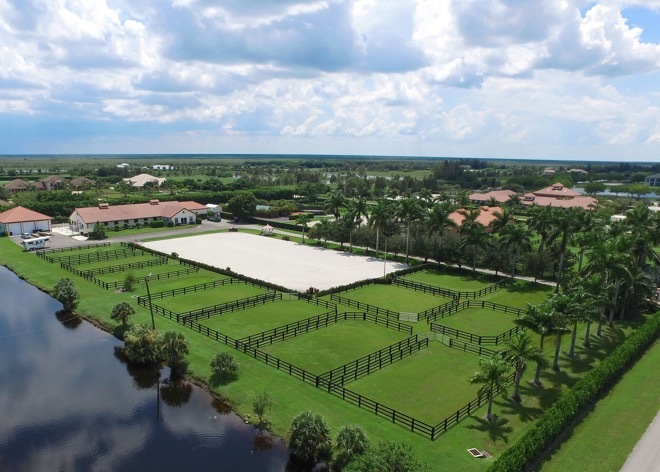 WELLINGTON 12 STALLS FOR RENT PALM BEACH POINT. 15 min hack to horse show. Annual and seasonal rates. Dry or full board available, Grassy paddocks large ring. 6 STALLS + GROOMS APT. 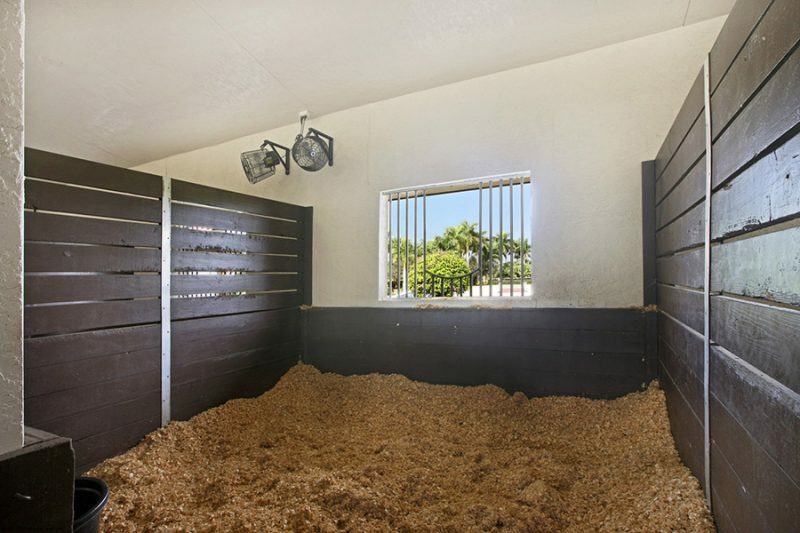 $42,000 OR 8 STALLS + GROOMS APT. 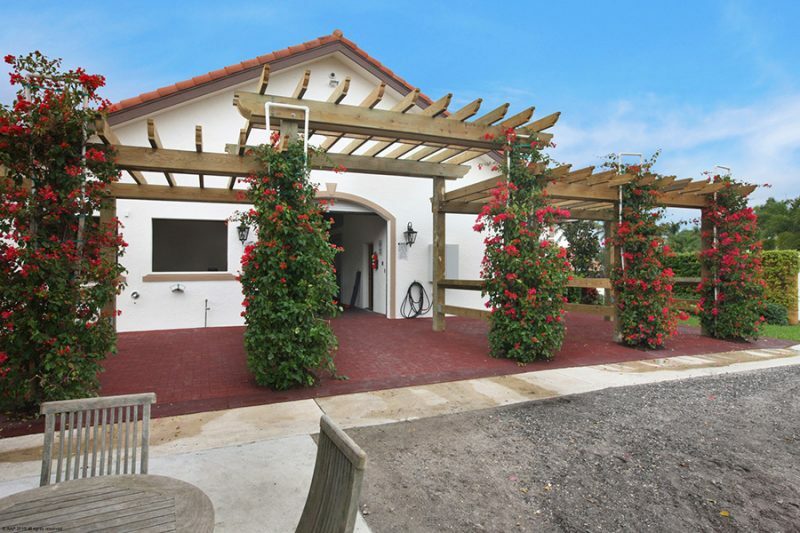 $54,000 3-month rental, additional months available. Hack to WEF. Very large sand arena, Appaloosa Trail. A private horse farm is currently seeking an Assistant Coachman to join their industry leading team. The Assistant Coachman will be responsible for assisting the head Coachman in the daily care and training of the horses as well as the maintenance and upkeep of the harness, carriages and stables. We are seeking an energetic and self-motivated individual that is interested in learning to drive horses and has a true passion for horses. 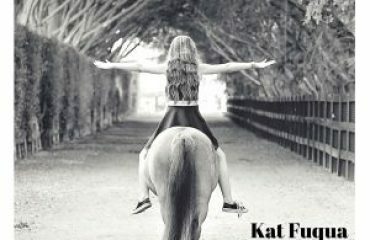 MACMILLAN PHOTOGRAPHY & MEDIA SERVICES: Experienced photography and public relations team available for farm/ stallion/sales horse/equestrian products promotion. 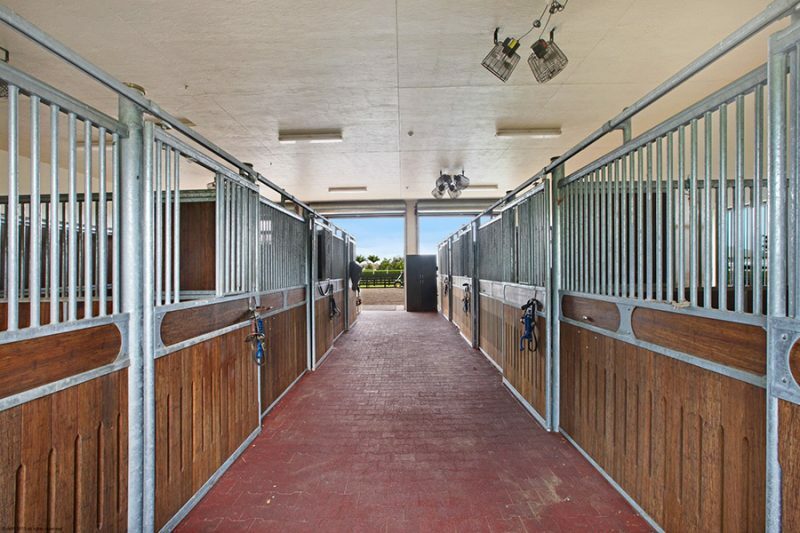 Also available for farm/ equestrian product photo or video sessions, $550 whole day – $300 half day plus mileage. 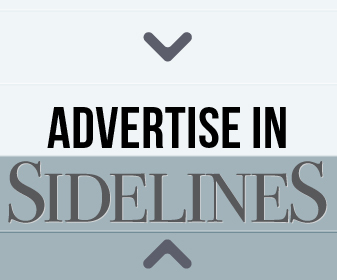 Also available to do news releases and feature articles. Large selection of equestrian stock photos available for purchase from most disciplines and breeds and many international shows/events. 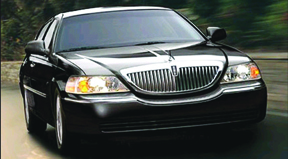 Professional photo editing services. 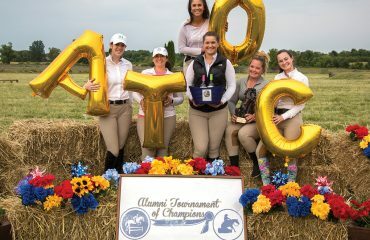 Breeding and Offering Welsh and part Welsh ponies, from youngsters to competition ready! 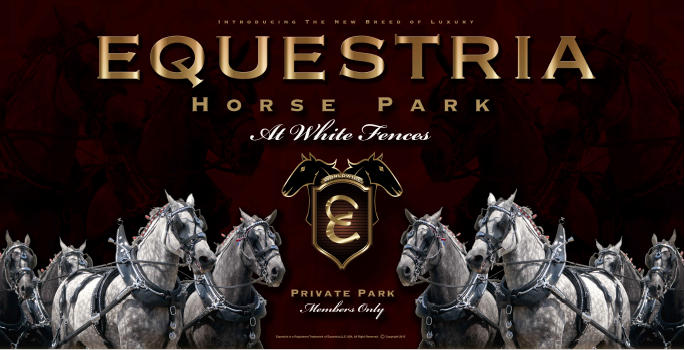 WE ARE SO EXCITED ABOUT THE EQUESTRIA HORSE PARK. 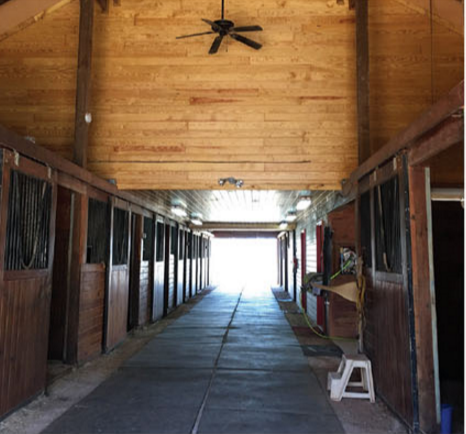 We have wood panel sided stalls with rubber floors covered by a clear span tent for Seasonal horse boarding. 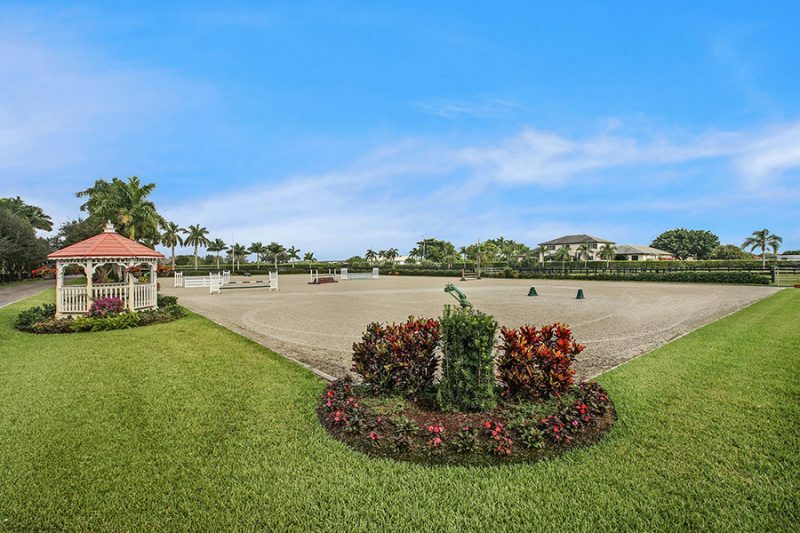 Water and electric are included, as well as, 7 dressage arenas, one Jumper arena, many turnout pastures, open green spaces, and access to miles of trails. 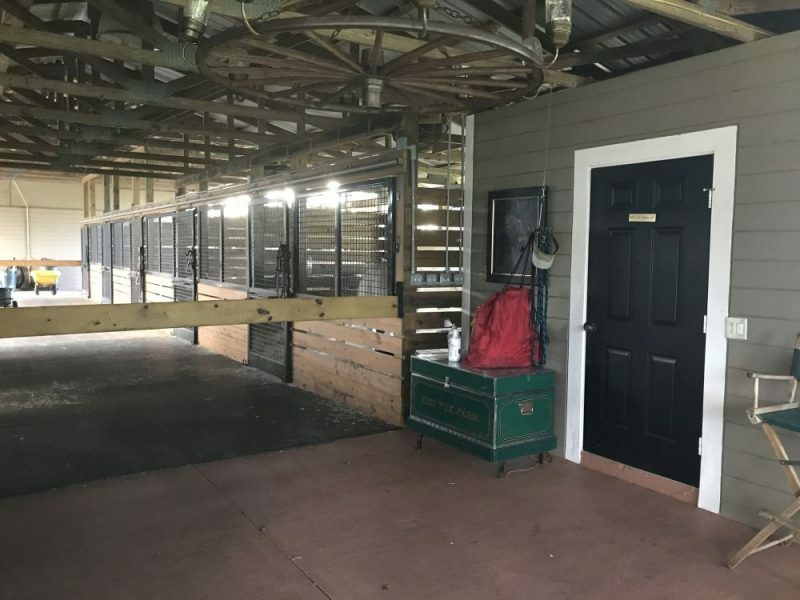 We have a selection of boarding options, including dry stall, bull board, custom trainer’s packages, as well as, and a la carte menu. We will be move in ready beginning October 15, 2017 and will remain open until April 15, 2018. We expect to begin construction of our covered arenas in May 2018 to be ready for the 2018-2019 Season!